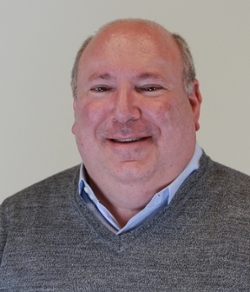 Southern Illinois University Edwardsville alumnus Keith Alper has launched St. Louis startup Geniecast, an online marketplace of experts who connect with businesses and organizations via two-way video. The company expects rapid growth and the creation of hundreds of jobs in the next few years. Alper earned a bachelor’s in mass communications with an emphasis in television and radio from the SIUE College of Arts and Sciences in 1984. Geniecast was featured in an article posted May 10 on EQstl.com.